Co-releases by Release and Outlet Records. Mostly folk and republican releases but notable for several Teddie Palmer & The Rumble Band singles. RO.10?? 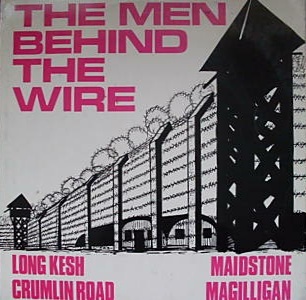 The Men Behind the Wire - Connelly Was There / ? 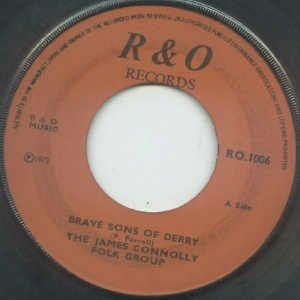 Live Recording smuggled out of Long Kesh.